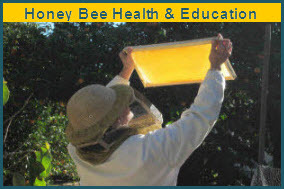 Beekeeping Class 101: May 19, 2013 - 9am-Noon. Bill's Bees Bee Yard. Bee Suits Required. 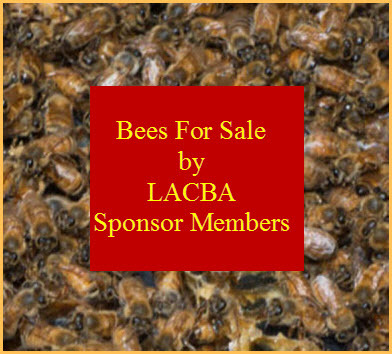 For details and directions see our Beekeeping Classes page. We teach 'Responsible Beekeeping in an Urban Environment! Come, Learn, Enjoy!! !